With around 26,000 motorcycles stolen in the UK each year theft is a major concern. 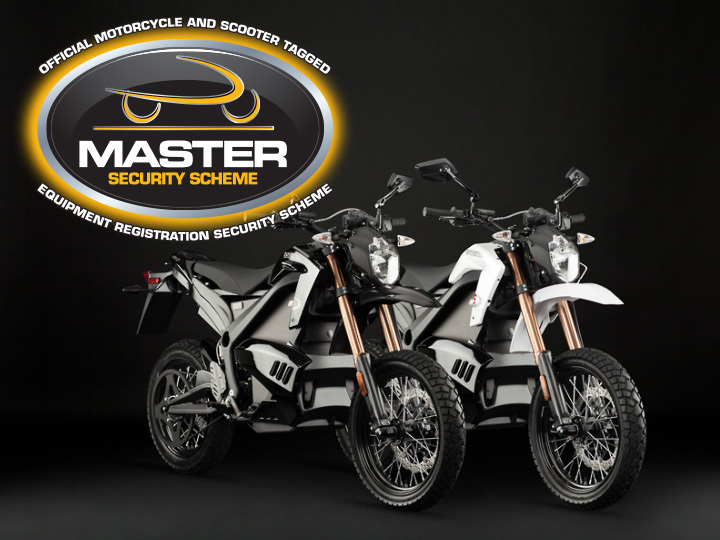 So much so that Zero Motorcycles, the global leaderin the electric motorcycle indu stry and one of the most innovative brands to enter the market, has signed up to the Motorcycle Industry's recently launched MASTER Security Scheme. The scheme, developed in close collaboration with and backed by the Police, ACPO and the Home Office, was launched earlier this year and uses technology from Datatag, recognised as the country's foremost security marking technology, to provide effective theft deterrent. 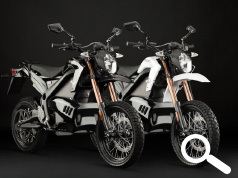 Zero joins top brands such as BMW, Honda, Yamaha, Suzuki, Kawasaki and Triumph who have already signed up to implement the MASTER scheme on their new for 2013 models. The Datatag Motorcycle Security Kit is available for all existing owners, through local motorcycle dealerships, for the RRP of just £89.99. This one off charge provides peace of mind and the benefit of the Datatag system can be transferred to a new owner should a customer sell their bike.